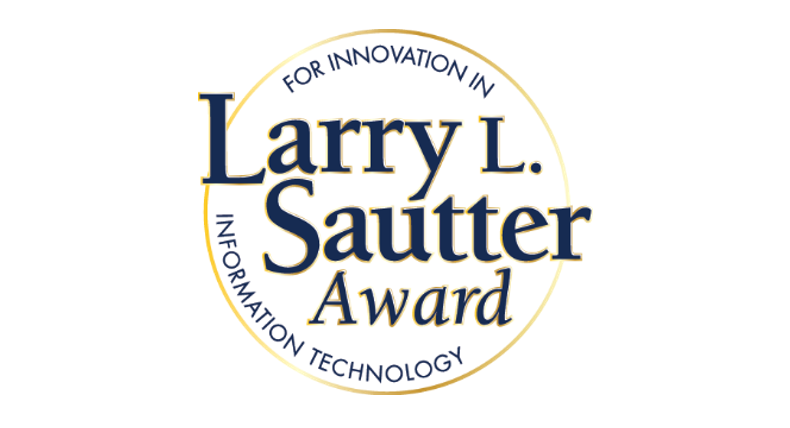 The application deadline for UC’s 2019 Sautter Awards for Innovation in Information Technology is on May 3, just one month from today! 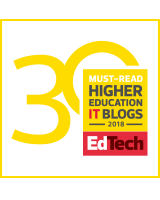 To apply, read the program description, listen to a recording about how to write a winning Sautter application, and submit a Word document or PDF (there’s no form!) by email to Yvonne Tevis to tell the selection committee why you should win.